In a major relief to air passengers, flight tickets can now be cancelled free of cost within a day of booking for a journey scheduled within a week. For cancellation after 24 hours, base charge along with fuel surcharge would be charged. If airlines fail to inform passengers about flight cancellations at least a day in advance, the carriers have to refund the ticket cost in full or provide alternative flights suitable to the passenger. A passenger is also to be compensated Rs 5,000- Rs 10,000 depending on the travel time or one-way base fare plus airline fuel charge, whichever is less. At the time of booking, the airline must clearly indicate the amount of refund money that will be given to the passenger in case of cancellation. If a domestic flight is expected to be delayed by more than six hours, the airlines would either offer an alternate flight to passengers within that time or refund the entire ticket amount. Airlines must inform passengers of such delays 24 hours in advance. They have to provide free hotel accommodation for a delay of 24 hours or more from the departure time communicated a day ago or a six-hour delay if the scheduled departure was between 8 pm and 3 am. If a passenger is denied boarding due to over-booking of a flight, the airline is liable to provide an alternate flight within one hour of the original flight's departure. Only if the airline fails to arrange for an alternate flight, can the passenger demand compensation. In such a scenario, the passenger charter states, the airline can attract a fine of up to Rs 20,000. If an airline misplaces baggage, passengers can claim compensation of Rs 350 per kg up to Rs 20,000. This is a significant jump from the current compensation of Rs 3,000. If a passenger misses a connecting flight, he/she can claim compensation of Rs 5,000-10,000 depending on the flight duration. However, the ticket must be on the same PNR. This is a new introduction as there is no monetary compensation offered currently for missing connecting flights. Currently, if a passenger has spelt his/her name incorrectly, the correction is considered as a cancellation and additional charges have to be borne by the flyer. Under new norms, passengers can make corrections in their name free of cost within 24 hours of booking the ticket. 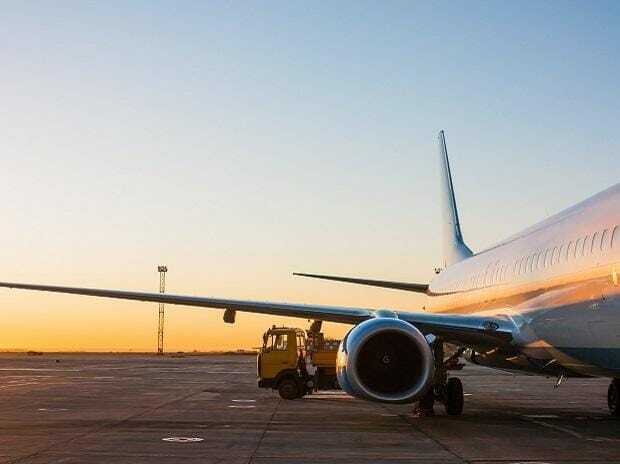 However, all the above-mentioned new compensation structure will apply only if it is found that the flight delay or cancellation was caused by the airline concerned.